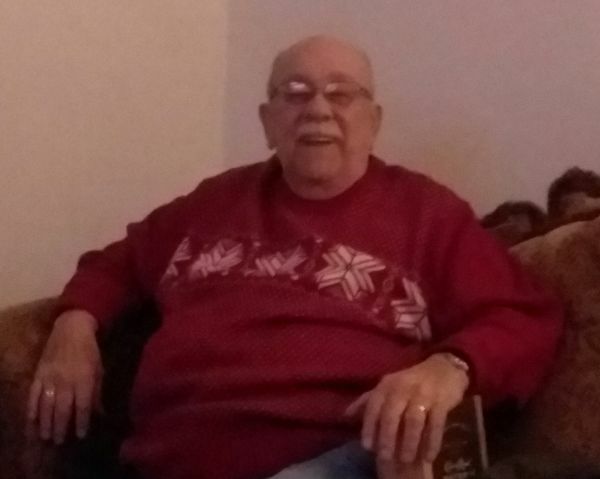 WOODLAND – Donald Tracey, 81, died unexpectedly December 27, 2018 at his Woodland residence. He was born in Frederick, MD, January 29, 1937, the son of the late Earl and Clara G. (Stull) Tracey Sr. Donald served as a Frederick MD police officer, worked for many years for the state of Maryland as a natural resource police officer, and was in the Maryland National Guard. Donald moved to Maine in 1993, where he was employed as mall security at the Aroostook Centre Mall. In 1995, he became Chief Deputy for the Aroostook County Sherriff’s Department. He is survived by two daughters, Terri Hillingshead, of Boonsboro, MD, and Toni Wetzel and husband Rob of Gapland, MD, grandchildren, Hope Rotzahn and husband Jayme, Heather Wysong and husband Ross, Katie Deatrich and husband Tyler, Ryan Wetzel, and Cody Linton and wife Torri, 6 great-grandchildren, a step-daughter, Kimberly Pheobus and husband David, step-grandchildren, Alyssa Pheobus Mumtaz and husband Murad, and Evan Pheobus and wife Emma, and one step-great grandchild, a half-brother, Mark Stull and his wife Diane, a sister-in-law, Eleanor Tracey, a special cousin, Ralph and Shirley Shank, close friends, Barb and Ray May, and especially close friends, Ted and Sallie St. Pierre, as well as his special little dog, Sophie. Mr. Tracey was predeceased by his wife, Betty (Kemp) Tracey, December 5, 2018 and a brother, Earl. Private family services will be held in Frederick, MD. Local arrangements by Mockler Funeral Home, Caribou.